World War II was the biggest and deadliest war in history. 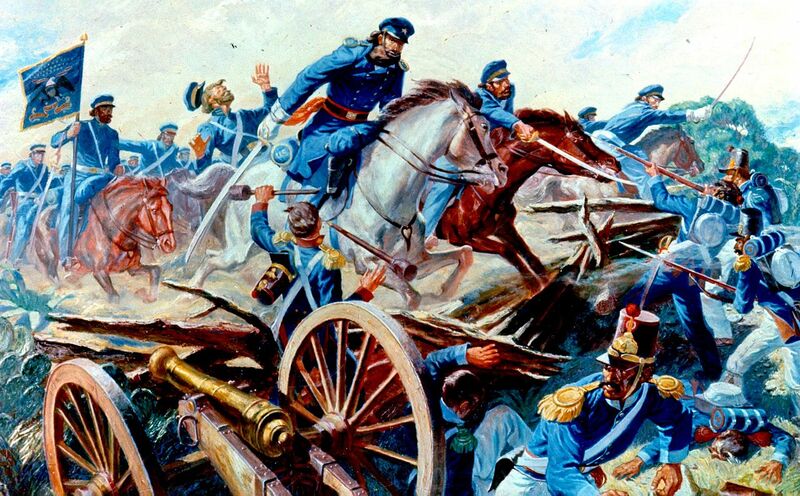 Most people are aware of the role knives played in the war — millions of fixed blades were carried by soldiers who fought so valiantly for freedom. For Armed Forces Day in 2018, Blade Magazine took a look back on many of the fixed blades carried during the Second World War. 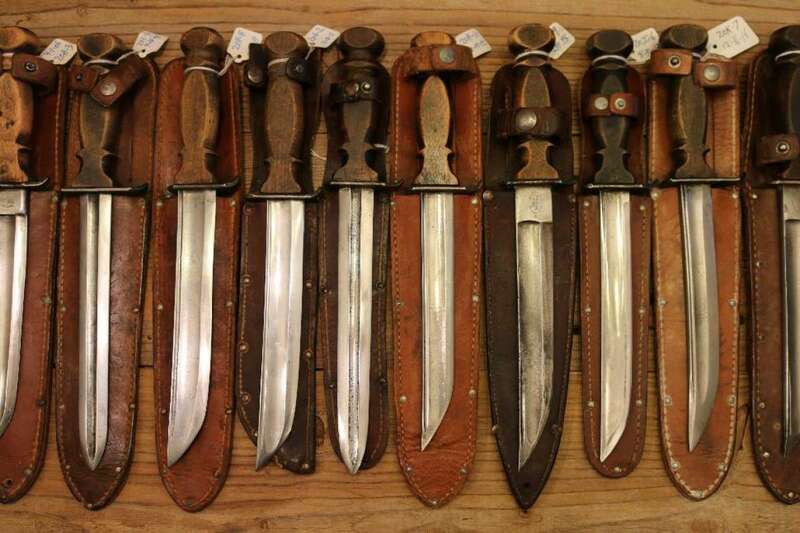 It turns out these were likely makeshift knives made from historical sabers issued to cavalry, including the George Patton-designed 1913 cavalry saber — the last to be issued to cavalry. Apparently swords were no match for guns starting in the World War I so they stopped issuing them. While it’s sad to see many of the old swords from as far back as the U.S.-Mexican War, it’s great to hear they were repurposed into knives that potentially saw action. One of my favorite factoids from the article was about the Save a Life with a Knife Committee. Along with turning old swords into new knives for combat, a committee was set up to receive knives from the public to be sent to troops who needed them. During the war, a night-club owner in San Francisco named Frank Martinelli heard that knives were of urgent need in the southwestern Pacific. The two created the Save a Life With a Knife Committee that received 7,500 knives, according to the Feb. 8, 1943 edition of Life Magazine. 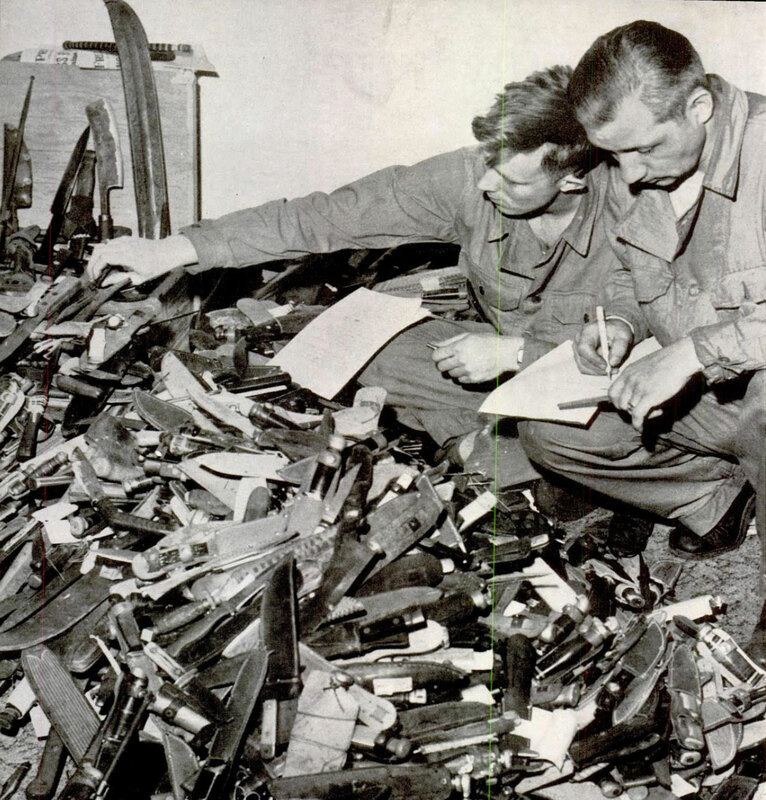 I haven’t been able to find out much more about whether the knives from the committee were actually sent or used by troops in the Pacific theater. It’s a cool bit of history and a small reminder of the sacrifices people made back in the day to help the war effort in any way they could. If you have any additional info, please feel free to share it.